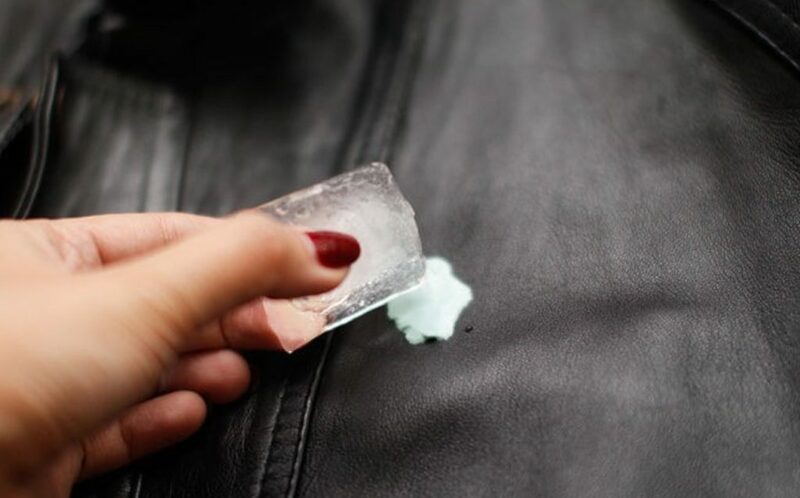 The freezing method is one of the best and most efficient ways to remove gum from your clothes – and doesn’t really require much effort! And no, you don’t shove yourself in the freezer for a few hours (I mean, you could. It wouldn’t be comfortable, though). Instead, take the item of clothing that has gum on it and fold it, so the gum faces upwards. Place it into a sandwich bag or plastic bag – but ensure the gum doesn’t touch or stick to the bag at all. Keep it in the freezer for two to three hours and take out the garment. Grab a blunt knife (or a butter knife) and scrape away the gum. Just as freezing does the trick, so does boiling. Once again, remove the item of clothing from your body and submerge the gum-affected area of the garment in boiling water. While it is still in the water, begin to scrape off the gum with a blunt knife or a toothbrush, and it should slide right off. Depending on how long the gum has been on there, you may need to repeat this a couple of times. 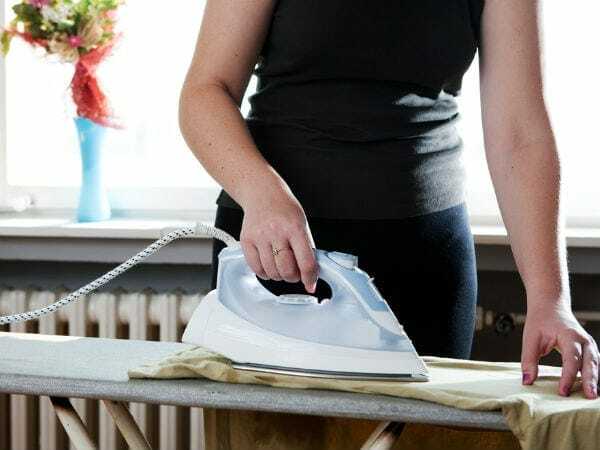 If you want an even easier way to do the boiling method – hold your garment above a boiling kettle and let the steam blow up onto the affected area for the same effect. Be careful of your hands with the hot steam, though! Although it may sound pretty detrimental to iron the gum on your clothes, it really does work! For this method, place your item of clothing on top of a piece of cardboard (it doesn’t need to be huge, but it does need to be bigger than the piece of chewing gum) so that the gum sits between the fabric of your garment and the cardboard. Then, iron the item of clothing on a medium heat, and repeat until the gum is transferred from the garment and onto the cardboard. 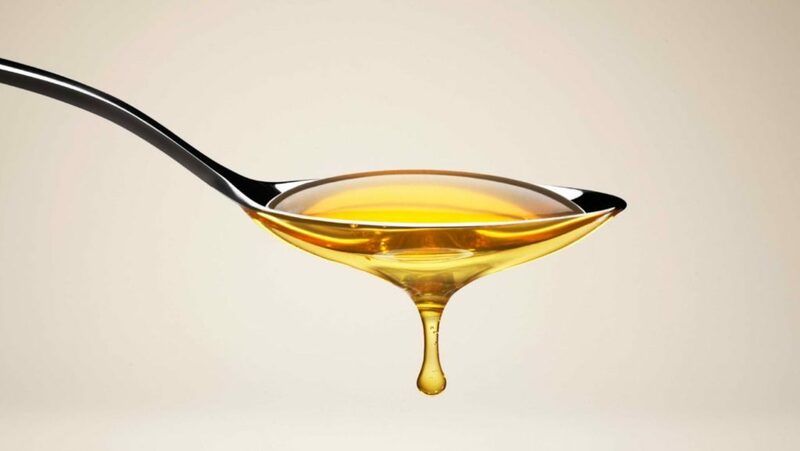 Vinegar has so many uses – of course, it’s a key ingredient in most salad dressings, but it can also be used to remove gum from your clothes. Heat a small amount of vinegar in your microwave to just below boiling point. 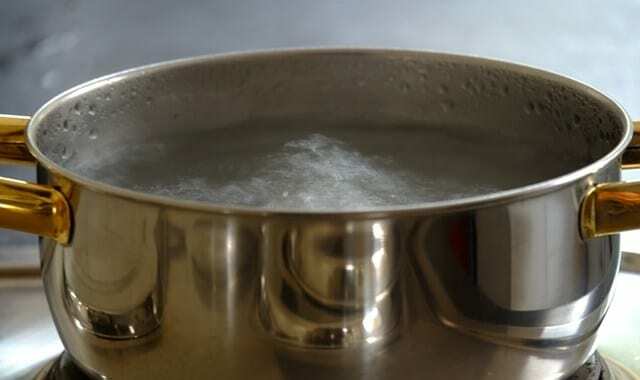 Next, grab a toothbrush or a small brush and dip it in your pot of vinegar – but remember to do this as quickly as possible, as the vinegar loses its practicality when it begins to cool. Rub the item of clothing with the vinegar and repeat until all of the gum becomes unstuck. Then, wash your garment to remove the smell of vinegar. You know, unless you want to smell of vinegar, or whatever (weird if you do). Hairspray isn’t just for your hair, you know, and it can be an extremely efficient way to remove gum from your item of clothing. Spray a little hairspray onto the garment and the affected area, and proceed to scrape off the gum with a blunt knife or sharp object. Simple as that.